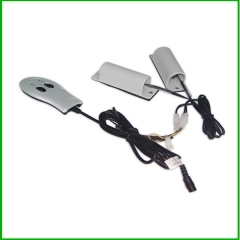 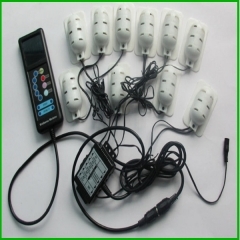 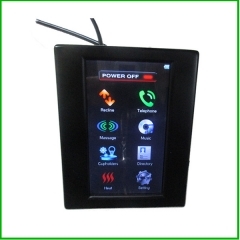 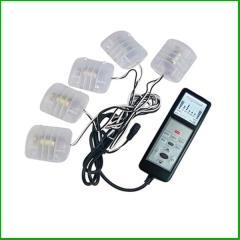 1.Colorful LCD display 10 vibrating motors. 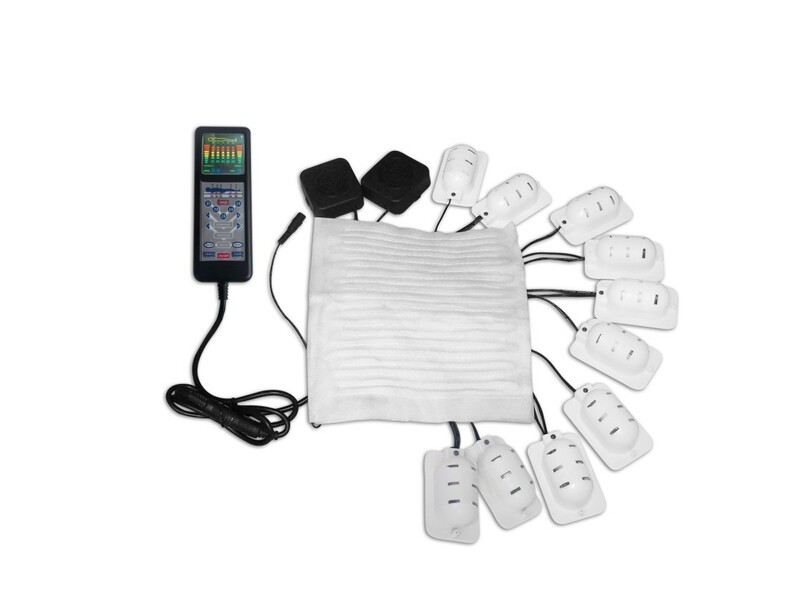 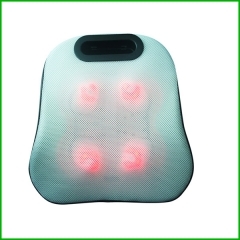 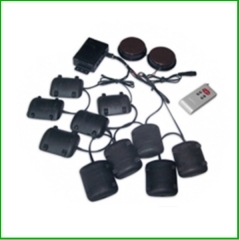 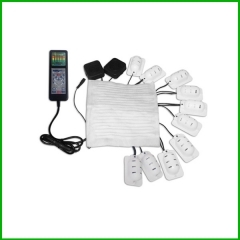 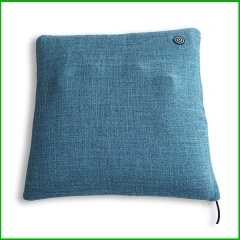 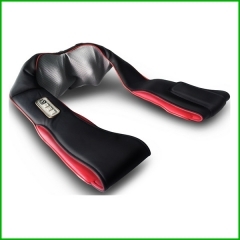 2.Heat pad optional 8 kinds of nature sounds MP3 connection 9 massage modes 5 massage zones: neck, upper back, lower back, waist and thighs 4 adjustable massage intensities 4 adjustable massage speeds. 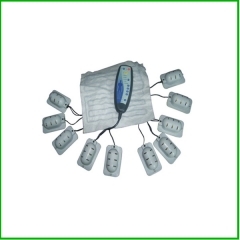 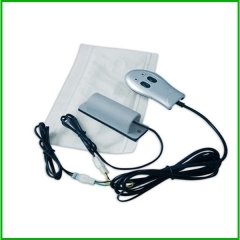 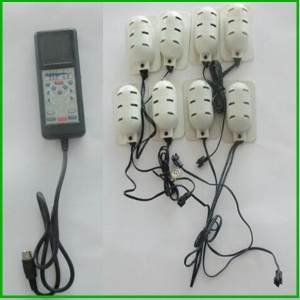 3.Timer: 10/15/20/25/30 minutes option Home adapter is included.